WEST LAFAYETTE, Ind. 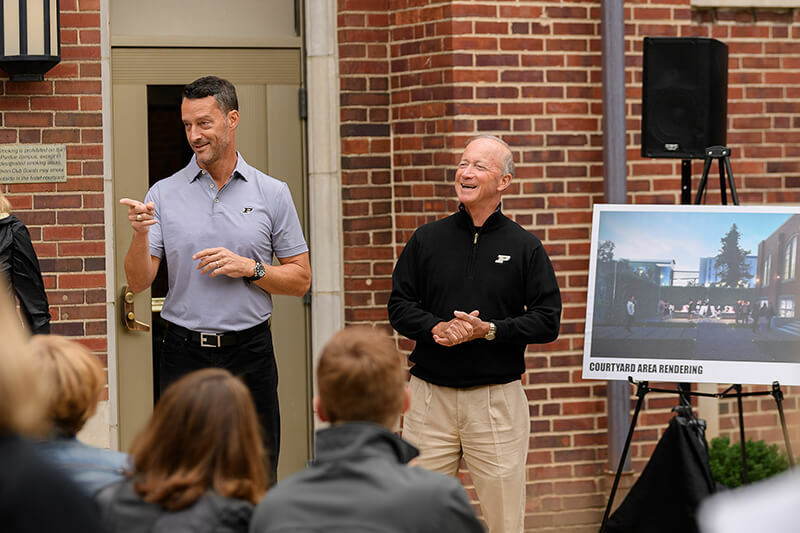 — Purdue alumnus and former trustee Bruce White and his wife, Beth, along with the Dean and Barbara White Foundation, have announced that they will donate $30 million to Purdue University. The gift, which will allow Purdue to take a “Giant Leap” forward in campus hospitality, will fund a transformative renovation of the Union Club Hotel, converting it to a world-class hotel and adding a formal restaurant and bar, which, once completed, will provide a laboratory learning environment that will offer training and internship opportunities for Purdue students. While the timing of the renovation is to be determined, Purdue leaders and White say they want the Purdue Memorial Union and Union Club Hotel to be a destination not only for Purdue alumni and friends, but for visitors from all over the world who want to experience the community and excitement of a world-class research university. 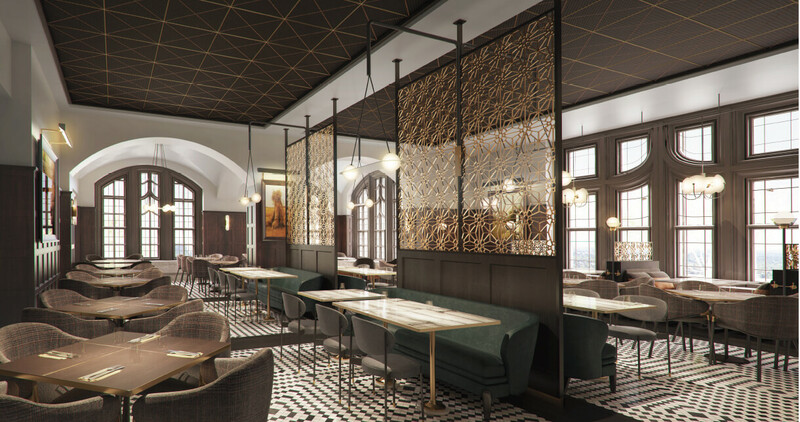 “I am pleased to be able to put our resources to work for the renovation of the Union Club Hotel into a first-class facility that the students, faculty and staff can be proud to call their own,” White said. The Union Club Hotel was built in 1929 as an addition to the Purdue Memorial Union, which opened in 1924 as a memorial to Purdue students who served in the First World War. The hotel has not received significant upgrades in recent years and lacks features and amenities that are now considered customary for a world-class destination. 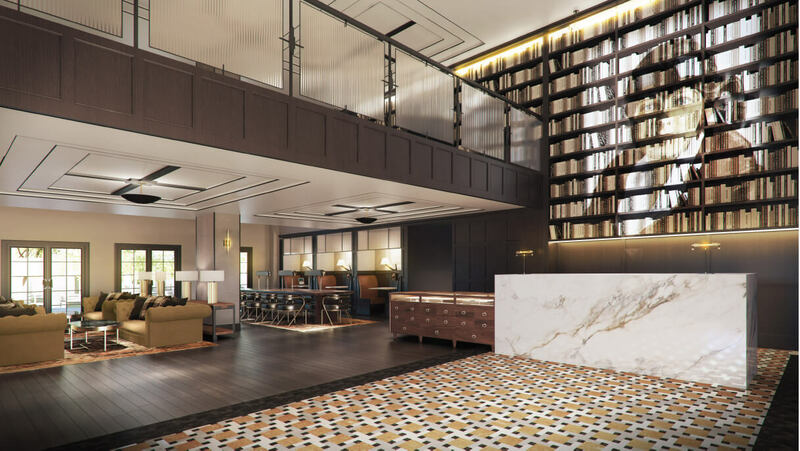 The renovation is expected to include upgrades in look and feel, furnishings, fixtures and amenities for the hotel, including an expansion of some rooms to suite-type lodging. 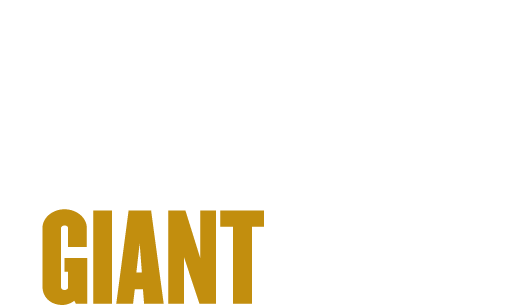 The entry to the hotel will be dramatically changed over to include a grand entrance and atrium that will capture the spirit of Purdue’s innovations and to celebrate alumni who have had an impact around the world. White, who graduated from Purdue in 1975 with a degree in management and served on the Purdue Board of Trustees from 2011-2015, is a leader in entrepreneurial ventures in the world of hospitality as the founder and chief executive officer of White Lodging Services Corp., headquartered in Merrillville, Indiana. During his tenure, White Lodging has grown to include more than 170 hotels in 21 states. White completed the Harvard Graduate School of Business Owner/President Management program and was presented an Honorary Doctorate of Business Administration in Hospitality Management by Johnson and Wales University. A generous donor to Purdue, White helped establish an endowment fund for future Hospitality and Tourism Management students at Purdue’s West Lafayette campus; and, through the Bruce & Beth White Family Foundation and the Dean & Barbara White Family Foundation, Purdue University Northwest was able to expand and enhance its Hospitality and Tourism Management program, which is now known as the White Lodging School of Hospitality and Tourism Management. Note to journalists: Video b-roll is on Google Drive at http://bit.ly/2DnAwtu.